I've been holding off blogging about this. But now there's no better time. 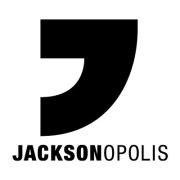 To keep this nice and simple and straightforward I'm inviting you all to the launch of Jackson's new website, Jacksonopolis. What is Jacksonopolis? 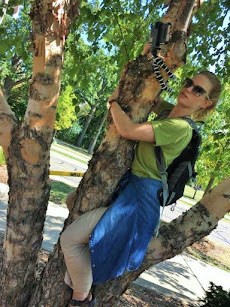 It is an online source for positive news and media about Jackson contributed to and organized by the community. When is the launch party? Monday, February 6th, 2012 6-10pm. Why come to the party? Come to learn about and celebrate this new site. Learn about all the sections that will be included in the site, mingle with community members, and meet those who make the site possible. Have some food, score some free Jacksonopolis swag, and find out what it would be like to contribute to the site. Still unsure? Check out Jacksonopolis' facebook page for more info or the Jacksonopolis blog for more information.